We've a range of fantastic and unique experiences ideal as gifts for that special occasion or to just indulge in a childhood dream. 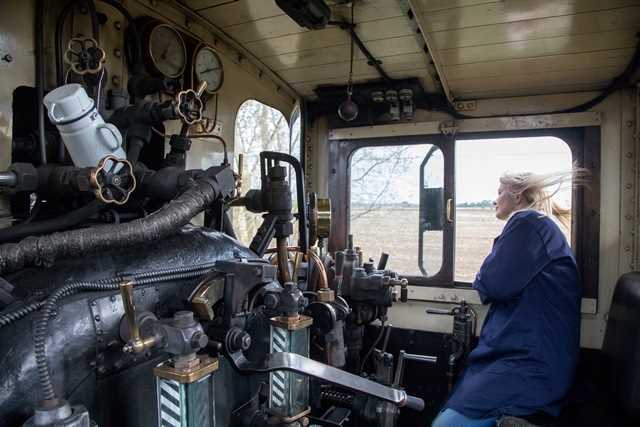 Find out what it takes to keep our railway running on a Behind the Scenes tour or feel the power as you learn to drive on of our historic steam locomotives. We have an experience course to suit all tastes and budgets.